It’s been a long time since I’ve tested a smartphone that took my attention away from my own Samsung Galaxy smartphone. The Google Pixel 3 did just that. I guess what I like most about the Pixel 3 is that they didn’t play copycat and catch-up with all the other smartphones. Instead, they added brand new features I haven’t seen on smartphones before. Plus, since the Google Pixel 3 is made by Google, it doesn’t come pre-loaded with all those extra garbage apps you find on other smartphones. Of course, the Google Assistant is baked into the Pixel 3. 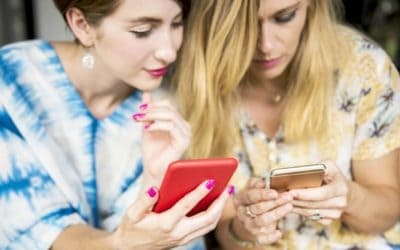 But this time around, you don’t necessarily have to say, “Hey Google” to get its attention. You now have the option to simply squeeze both sides of the phone (something very easy to do while you are holding the phone) to wake the Google Assistant. It’s a simple addition but I like it. 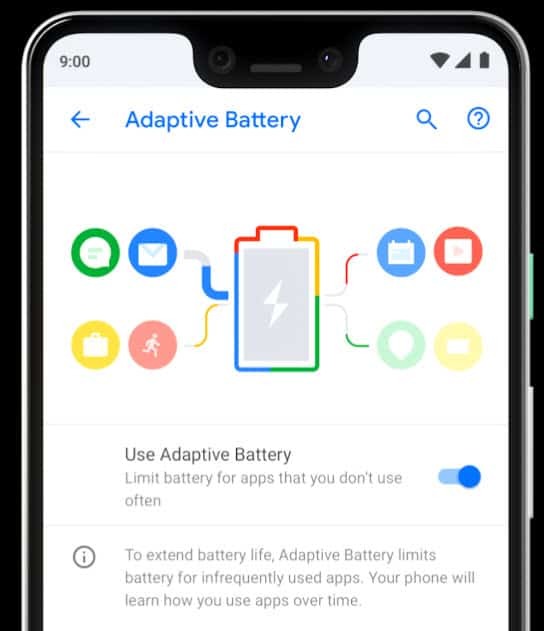 The Pixel 3 uses something called an adaptive battery. This means it learns what apps you use the most and what ones you only use every once in a while. 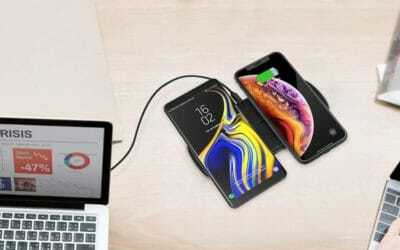 Because of this, it can dedicate battery power to the apps you use the most and restrict the battery to apps you use the least. Very smart. This one does fall in the category of “catch-up” to the other smartphones but I’m glad to see the Pixel 3 finally fully supports wireless charging. Group selfies. No more struggling to fit a group of people into the frame when using the front-facing camera. The Pixel 3 offers a wide angle which easily fits a small group of people. And it does so without forcing you to strain your arm trying to hold the smartphone three feet in front of you. Top Shot. Got a blinker among your friends? You know, that one person who always blinks just as you take the camera shot? Or perhaps worse, did you miss the perfect shot because you weren’t fast enough on your phone’s shutter button? The Pixel 3 Top Shot feature grabs several multiple shots of your picture and then recommends which one it thinks is the best. Amazing. Night Sight. Say goodbye to washed out or blinding nighttime smartphone photos. The Pixel 3 takes excellent photos in low light conditions without the need for a flash. And more… You can also use the Pixel 3 camera to do a visual search of something right in front of you using the Google Lens feature. 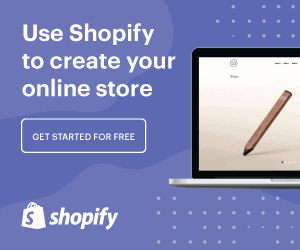 I used it on a household product and the Pixel 3 gave me a list of stores where I could buy the product. Finally, there’s a good share of “silly” features that people will love like adding reactive characters and captions to your photos. And don’t forget that Google gives you unlimited cloud storage for all your photos and 4k videos. Rounding out my list of my favorite Google Pixel 3 features are a handful of little things that make a big difference. Like using the Google Assistant to screen your calls (caller must announce who they are and why they are calling before you answer). Or, the simple action of turning your Pixel 3 face down to silence notifications. And lastly, something called Digital Wellbeing which helps you keep track of how you use your phone and helps you limit app usage. You can even instruct the Pixel 3 to “wind down” when you need a break. 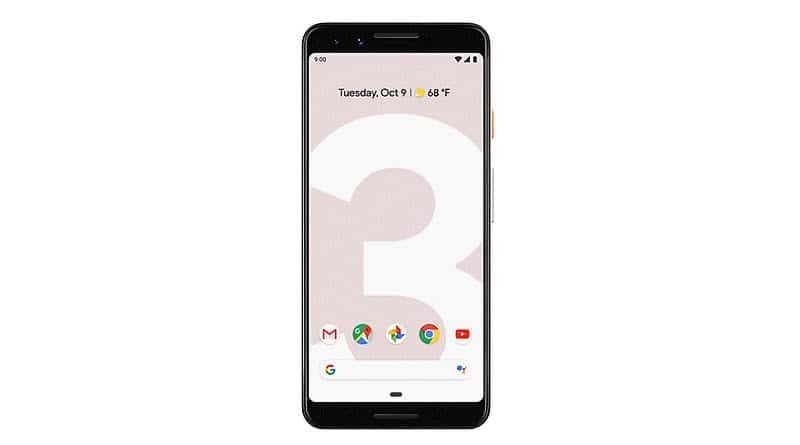 The Google Pixel 3 is available in both a “regular” size which has a 5.5″ display and starts at $799, or an XL size which has a 6.3″ display and starts at $899. I tested the XL size and it gets my 100% stamp of approval. Note: The Google Pixel 3 in this review was provided to me by Verizon Wireless and can be purchased at your local Verizon Wireless store or at www.verizonwireless.com.